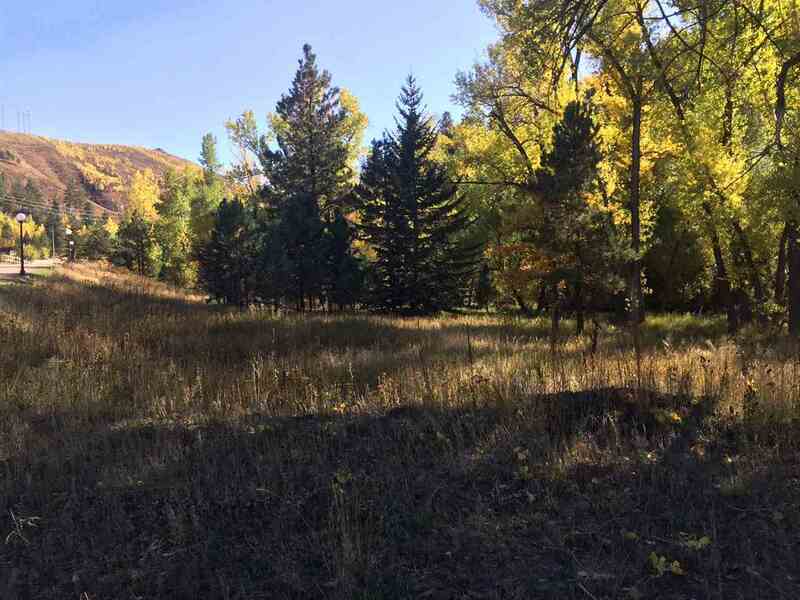 Excellent Creekside location and rare offering of commercial lot on South side of Deadwood just before Highway 385 junction. Just off Cliff Street, zoned commercial highway. Bordering Mickelson trail and Whitewood Creek. Storage building, office, coffee shop, lots of possibilities at a great price next to the creek!